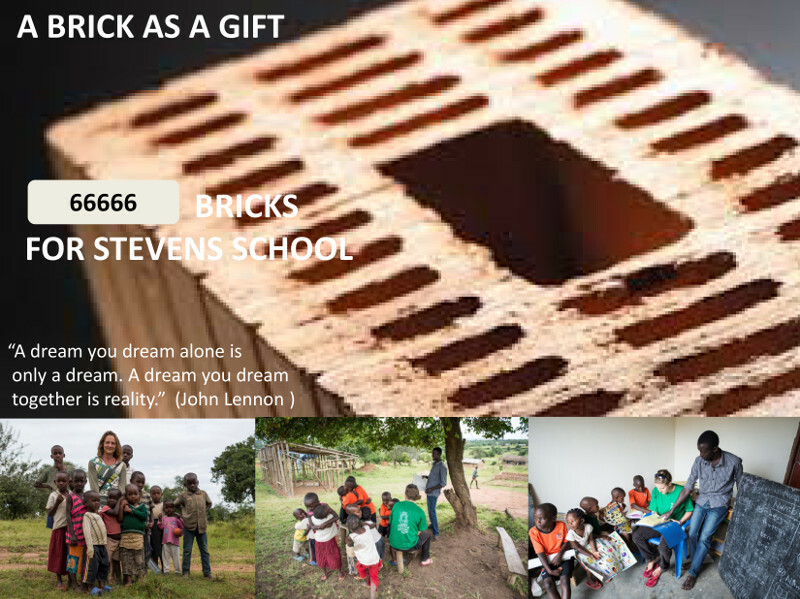 In mid-December 2014 Christel was struck by the idea of offering to friends and family the option to buy a brick for St. Stevens School as a Christmas present. Within 4 weeks $6,000 USD had been generated and by March 2015 the finishing touches were being put on the first classroom. A brick isn’t only for Christmas but for birthdays, anniversaries, congratulations or just a gift to make someone smile both at home and at St. Stevens. As MCCDF grows and expands we will partner with more organisations both in Uganda and abroad. If you are interested in working with MCCDF please contact us. MCCDF is funded largely through activities at Mihingo Lodge, Mihingo Lodge donations and donations made by visitors to the lodge and our projects. As such every little bit helps and can go a long way in helping us preserve wildlife and harmonise the relationship with the community.